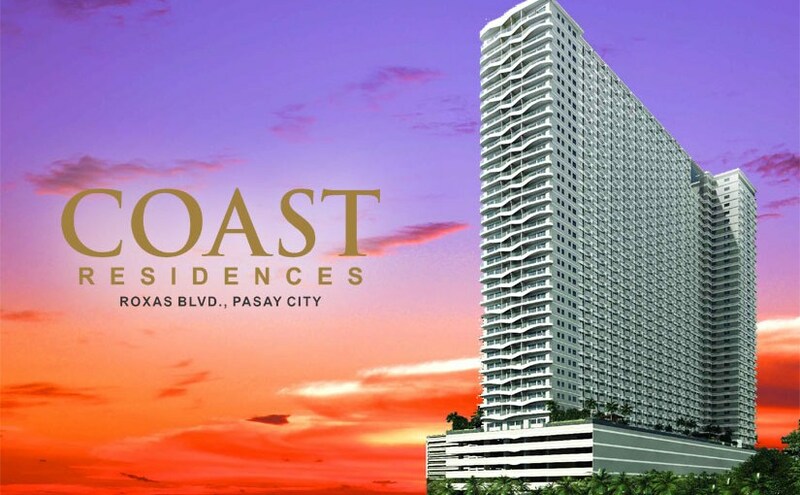 Standing tall and proud at the heart of Roxas Boulevard, Coast Residences promises a stylish lifestyle overlooking the incomparable Manila Bay’s setting sun. 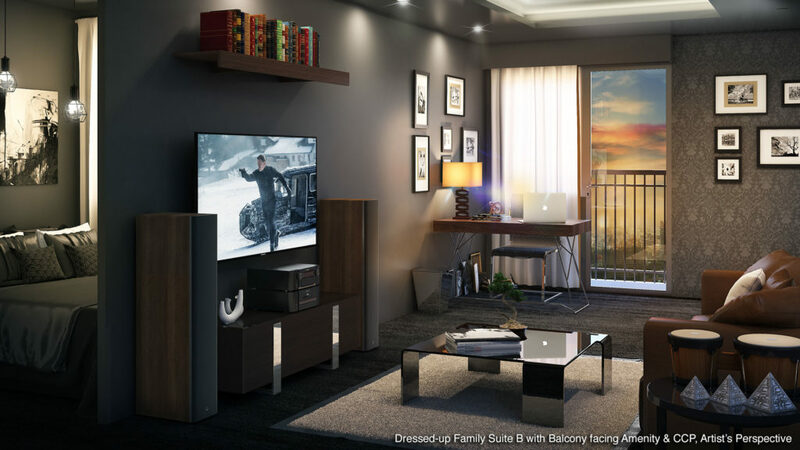 This exquisite condo development has set the standard for leisure with its choicest amenities and features. 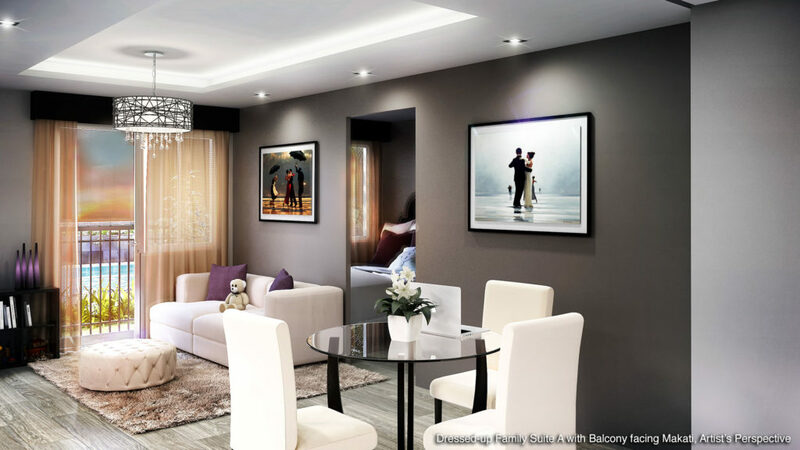 Enjoy superb living punctuated with a touch of magnificence in every corner. Sanitary & Fire F.L. 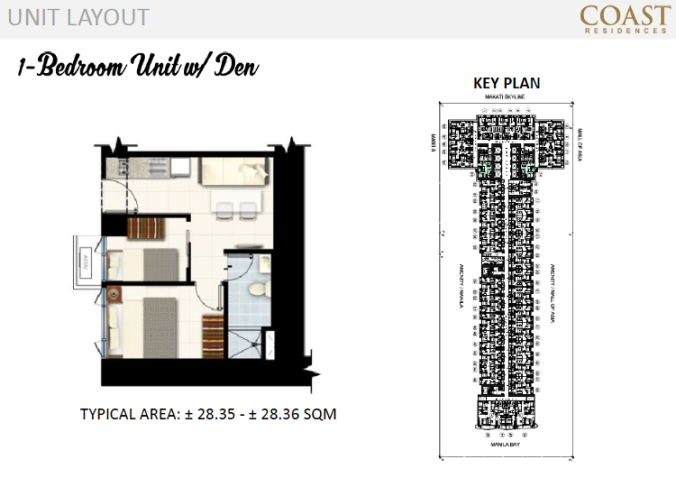 Figueroa & Associates Inc.
Coast Residences SMDC offers ingeniously planned suites highlighted by balanced layout proportions and thoughtful attention to details. 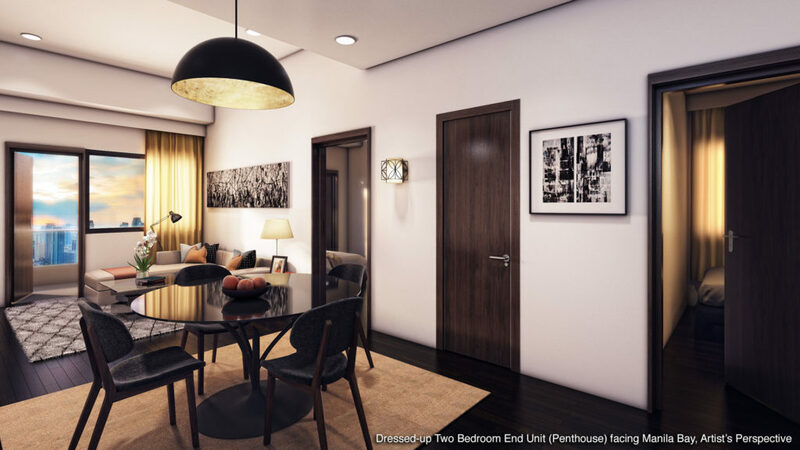 With fine quality finishes, large open plans, and abundant natural light and ventilation, an unparalleled quality of life is presented by every aspect of Coast Residences Pasay City. Find the right space for your family. 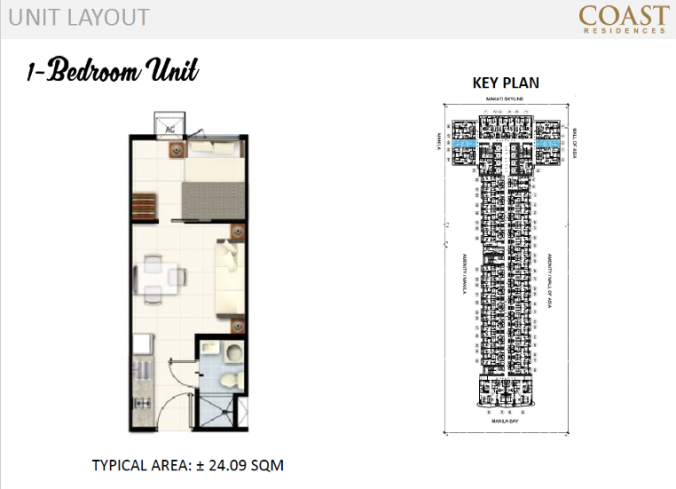 Choose from studio unit, 1 bedroom unit and 2 bedroom units with generously allocated floor areas suited to your needs. Comfort and relaxation extend outdoors with manicured landscapes and amenities. 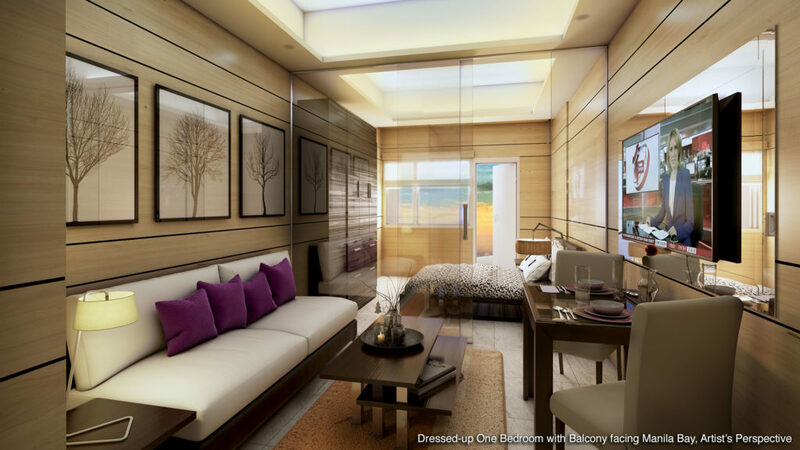 From your bedroom balcony, enjoy Manila Bay’s claim to fame: breathtaking views of the sunset and beyond. Perfect for a relaxed stay-at-home evening after a busy week at work. 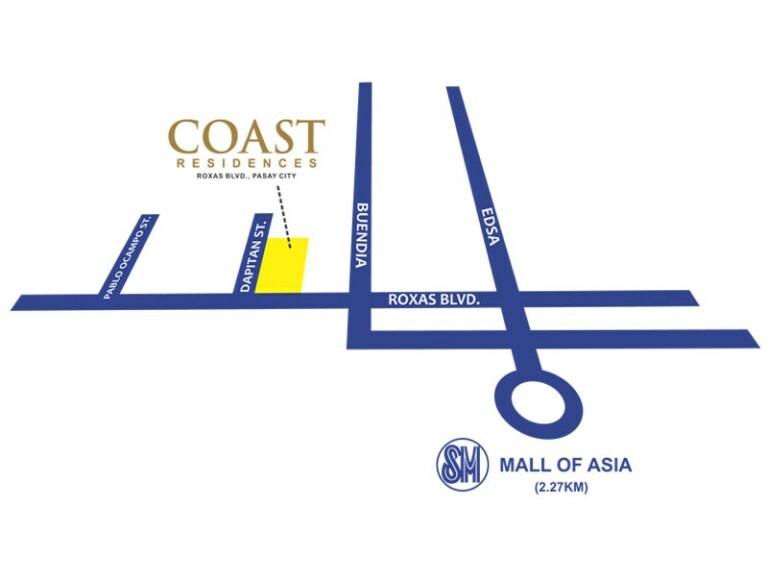 Coast Residences features resort-like amenities that complements a resident’s desire for invigoration when starting their day, or repose upon coming home. 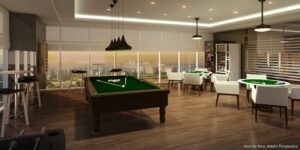 With Coast Residences finely-appointed areas for social, interactive, and leisure activities, make up the oasis of a home that it is. 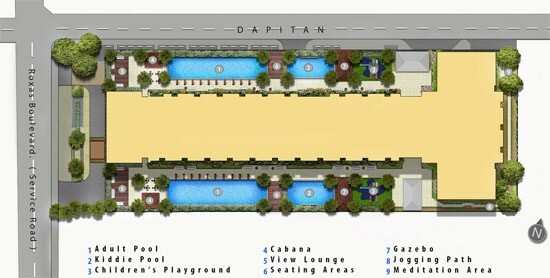 Enjoying a premier location along Dapitan Street, Roxas Boulevard, Pasay City. 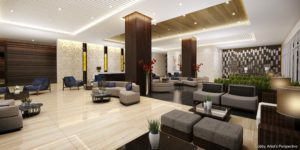 It is right by major routes of public and private vehicles, just a short walk from the city’s premier retail and entertainment hub giving residents an endless array of facilities and amenities for shopping, recreation and business. Getting to and from Coast Residences is an experience in itself because of spectacular sights surrounding the development. 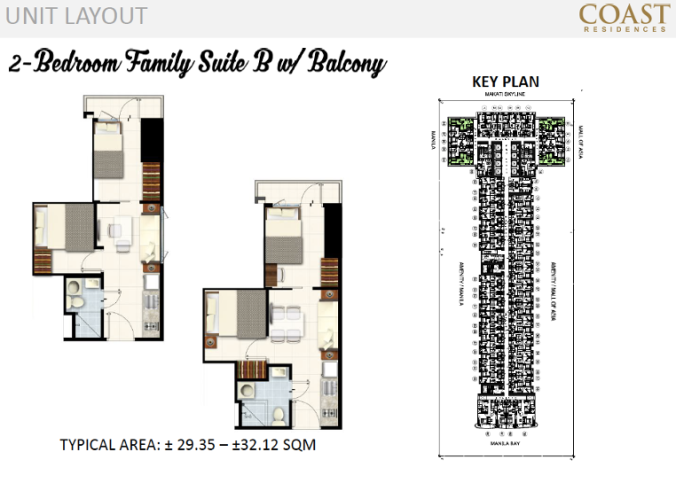 Coast Residences gives grand views of the Manila Bay Sunset and the Metro Manila Cityscape. 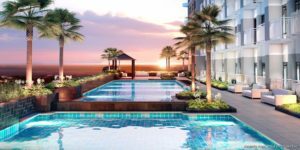 With a stunning exterior design and interiors inspired by Bali’s top hotels, Coast Residences gives you a new view on premier condo living. 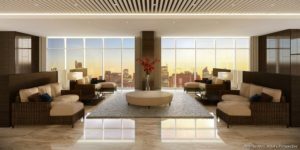 An architecture that stands out along the famed Roxas Boulevard offering a lifetyle of disctinction with city views like no other.